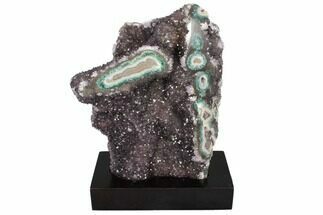 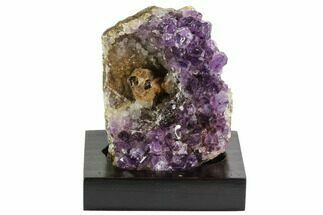 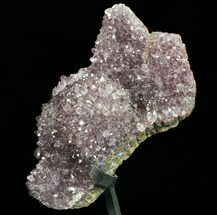 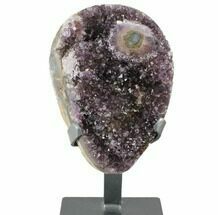 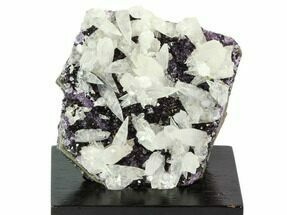 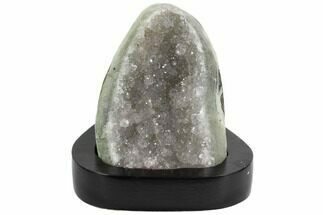 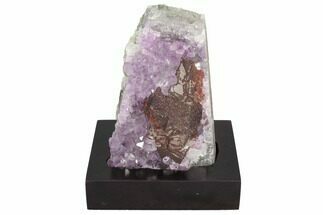 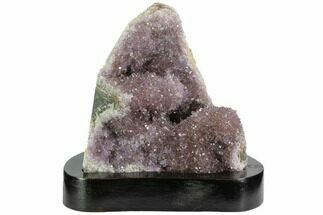 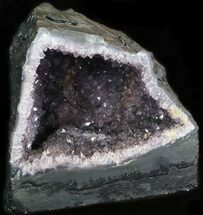 We carry a large selection of brilliant, purple amethyst geodes and cathedrals from Uruguay and Brazil. 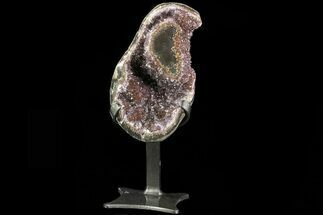 These geodes started out as gas bubbles inside of ancient lava flows. 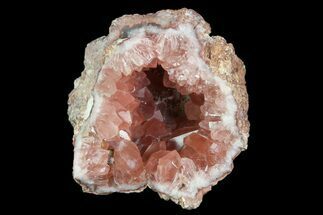 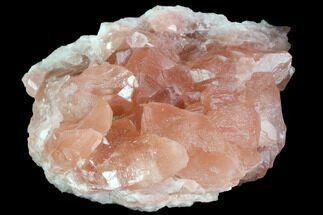 Over millions of years hydrothermal fluids seeped into the cavities depositing silica and other minerals inside and forming the crystals. 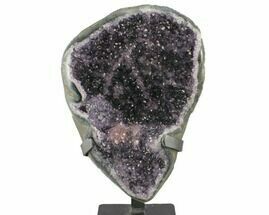 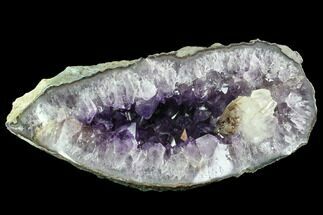 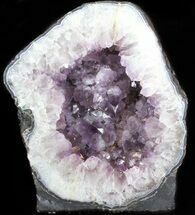 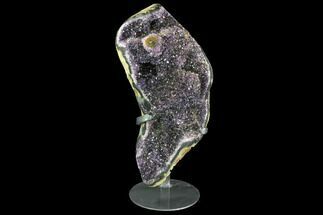 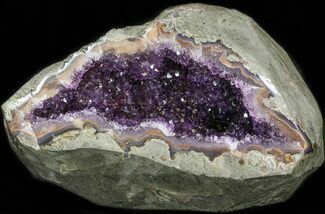 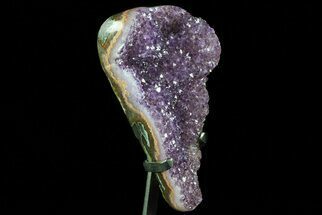 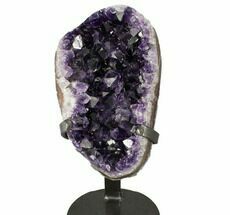 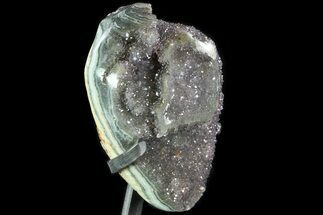 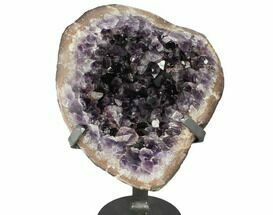 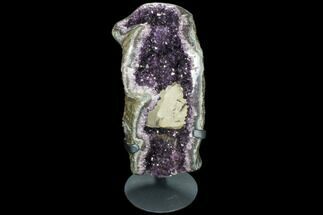 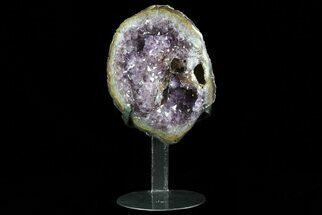 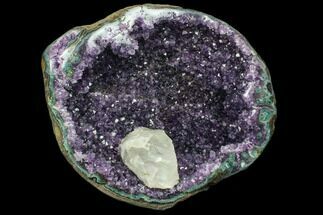 We import our amethyst geodes directly from the mines, allowing us to make the highest quality amethyst geodes available to our customers at the best prices. 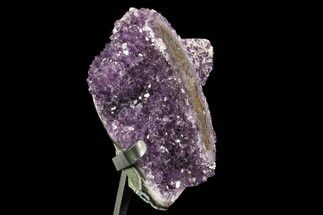 Amethyst is a purple variety of quartz that owes its brilliant color to natural irradiation, iron impurities, and the presence of trace minerals. 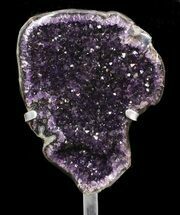 It can range from a little purple/pink in color to very dark, with darker colored amethyst typically considered more rare and valuable. 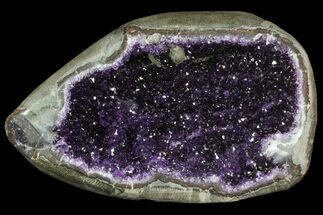 Amethyst a semi-precious gemstone, and just a couple centuries ago it was considered as valuable as diamonds, sapphires and rubies. 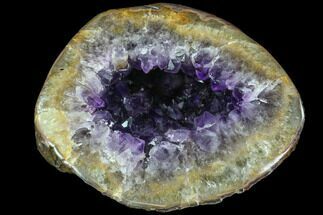 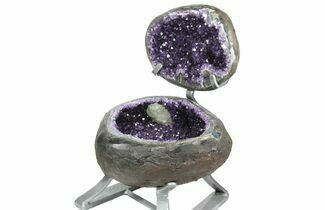 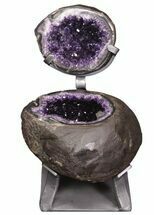 The volcanic deposits in Southern Brazil and Uruguay are famous for producing spectacular amethyst crystal filled geodes, sometimes up to gigantic sizes. 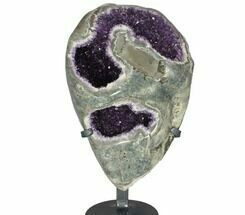 Several companies mine these amethyst geodes from the hard basalt in the region. 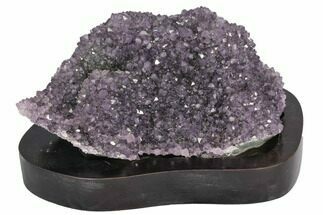 Uruguay tends to produce darker colored material that is more valuable than much of the Brazilian material that is available in larger quantities. 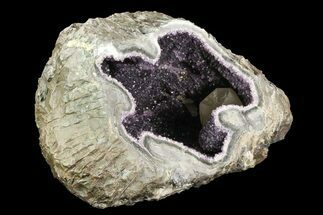 Elongated geodes from this area are often referred to as amethyst cathedrals.